Collectibles, Toys, Art, Comics, Memorabilia & More! 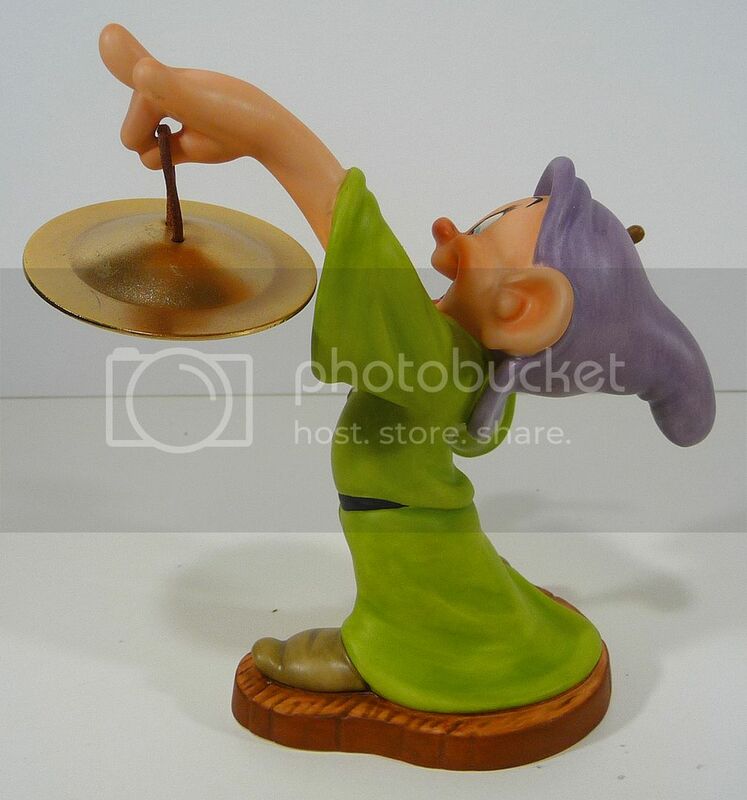 DOPEY “PLAYING A GONG” from WALT DISNEY’s SNOW WHITE & THE SEVEN DWARVES WDCC #03543344. 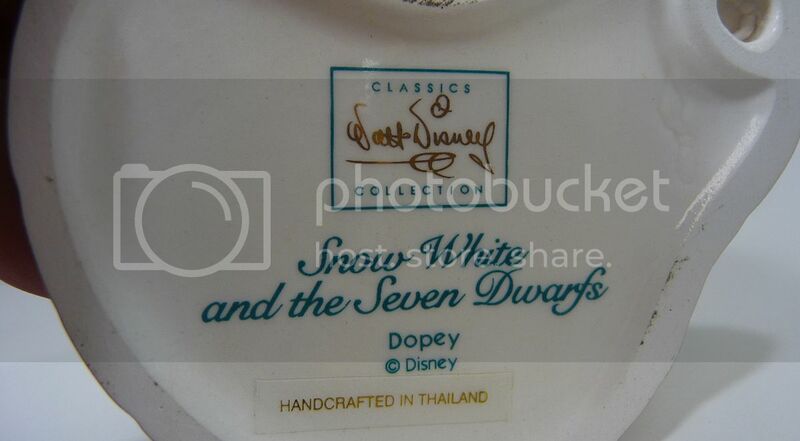 Another great piece piece from our DISNEYANA collection. The attention to detail on this series is really incredible. IT IS IN PERFECT SHAPE WITH NO DEFECTS! Sculpted by WDCC artist Kent Melton, this piece was retired in 2004. 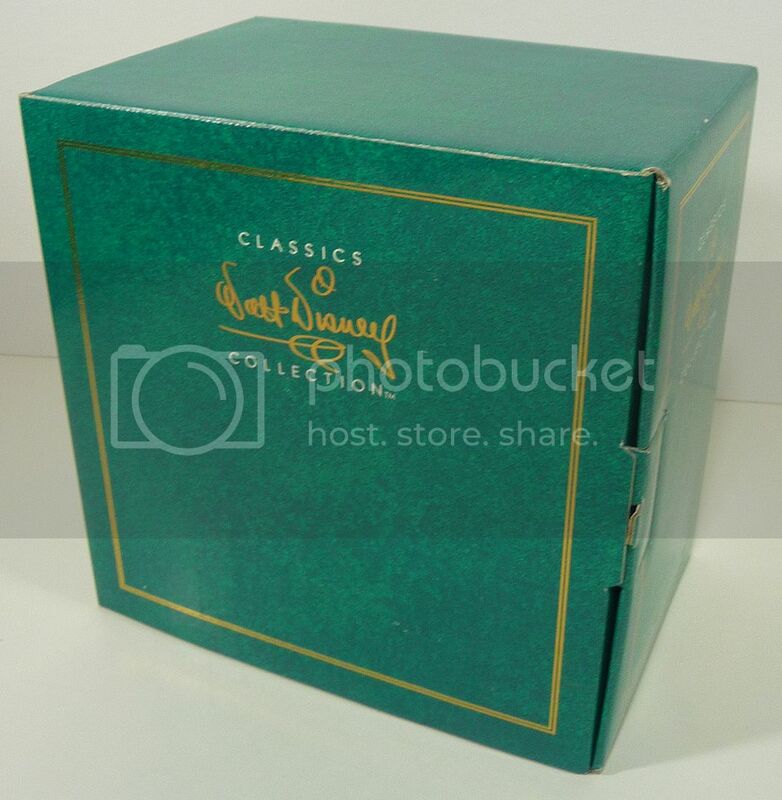 The bottom is marked Classic Walt Disney Collection – Snow White and the Seven Dwarfs – Disney. Handcrafted in Thailand. 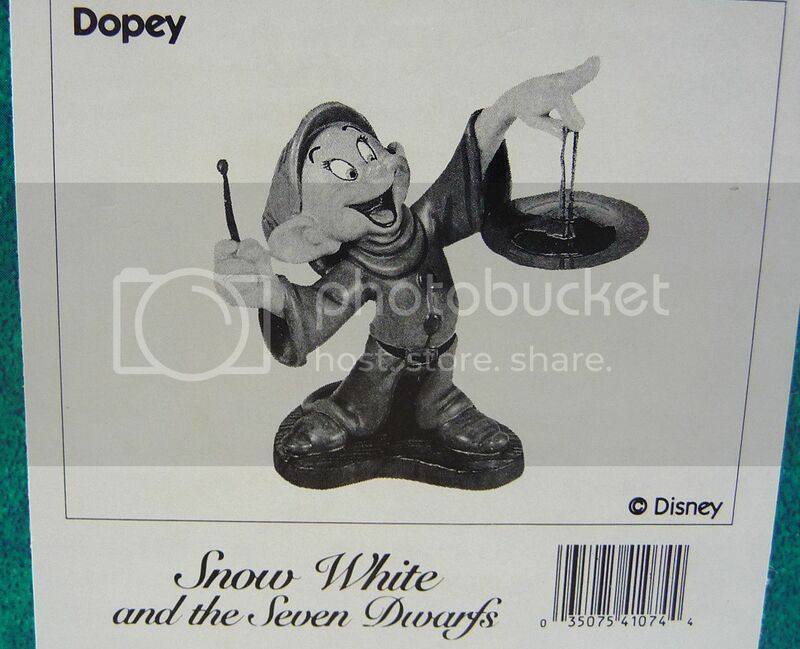 Dopey stands about 5″ tall. 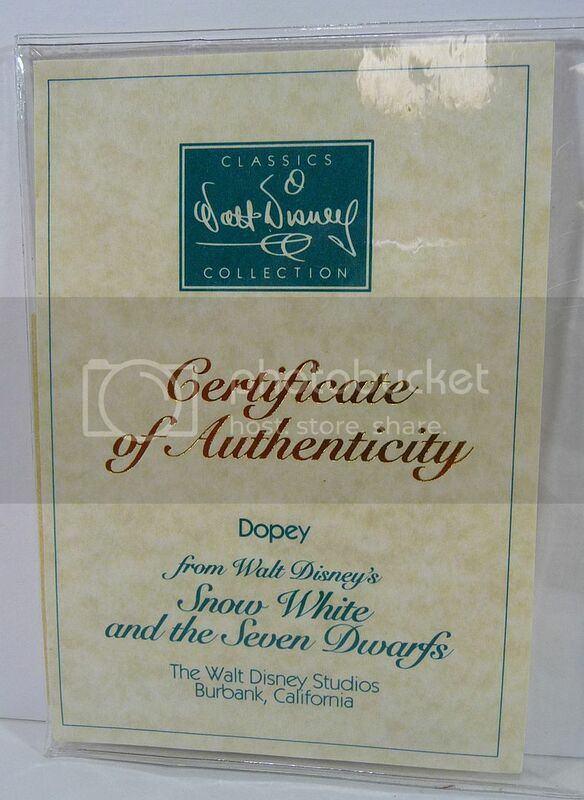 Comes with certificate of authenticity and the original box. This is an outstanding addition to any DISNEY Collection. SKU: pop3. 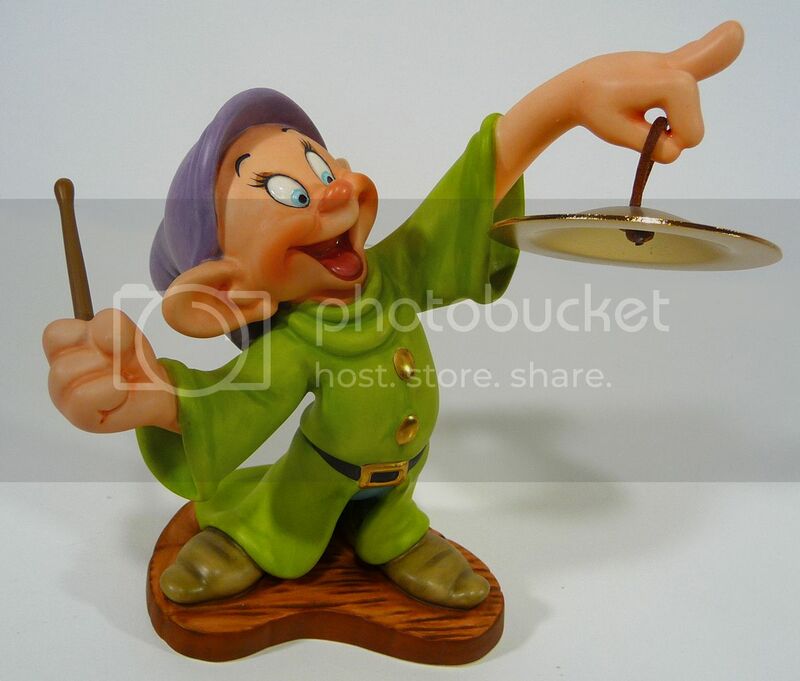 Categories: DISNEYANA, FIGURES, STATUES & FIGURES. 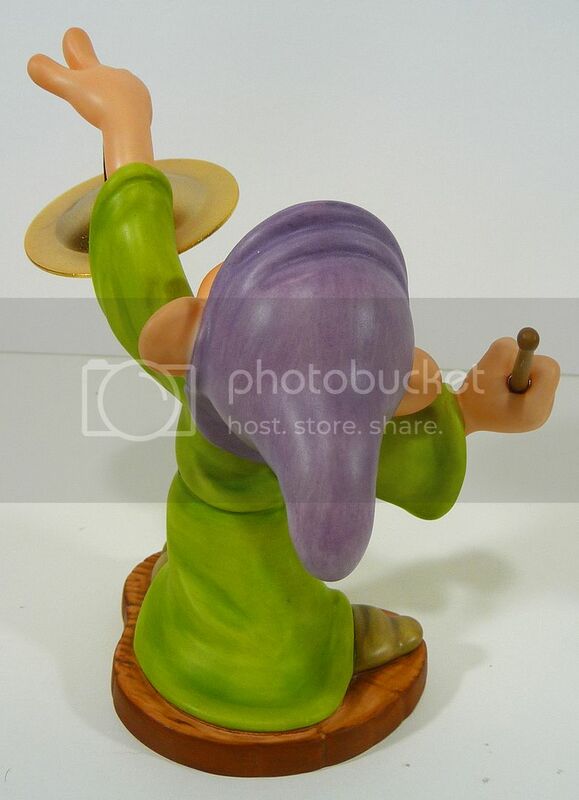 Tags: collectibles, classic walt disney characters, disney, Dopey, figurine, Playing a Gong, Pop Culture, popular Culture, Snow White, snow white & the seven dwarves, WDCC. 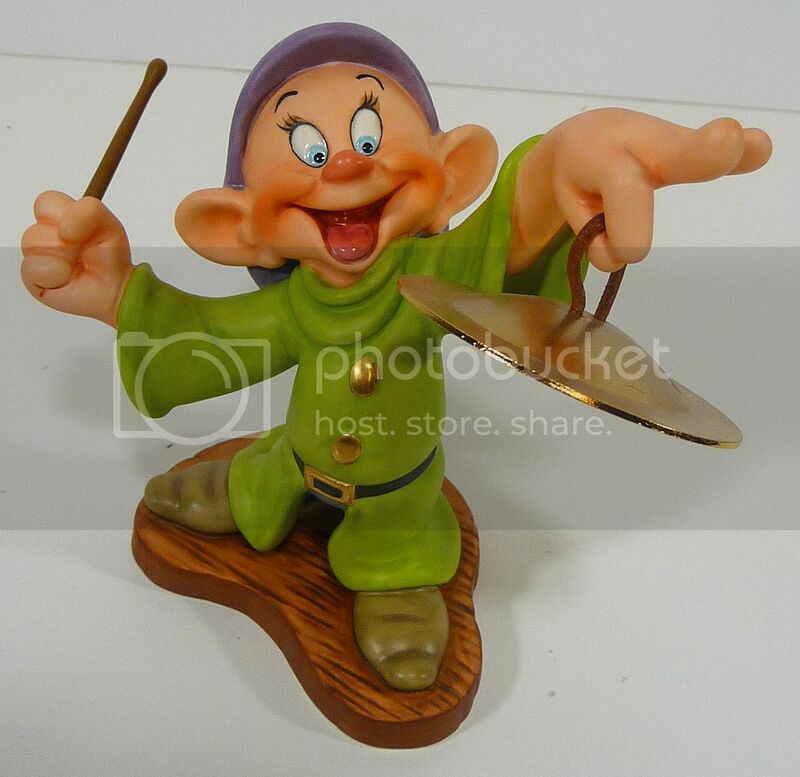 Be the first to review “DOPEY from DISNEY’S SNOW WHITE WDCC “PLAYING A GONG” (1995)” Click here to cancel reply. Get Your Pop On! Become a preferred Pop Daddy member! Become a Preferred Pop Daddy Member! Hosting and site customization by STG Creative Group | SitesToGo, Inc.